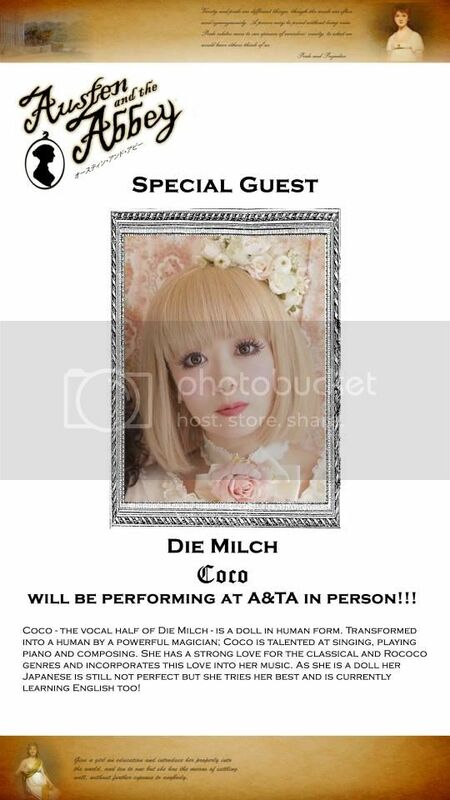 Although Jasmine is unable to join us (its an unpredictable life being a doll), Coco herself will be performing for us at A&tA!!! 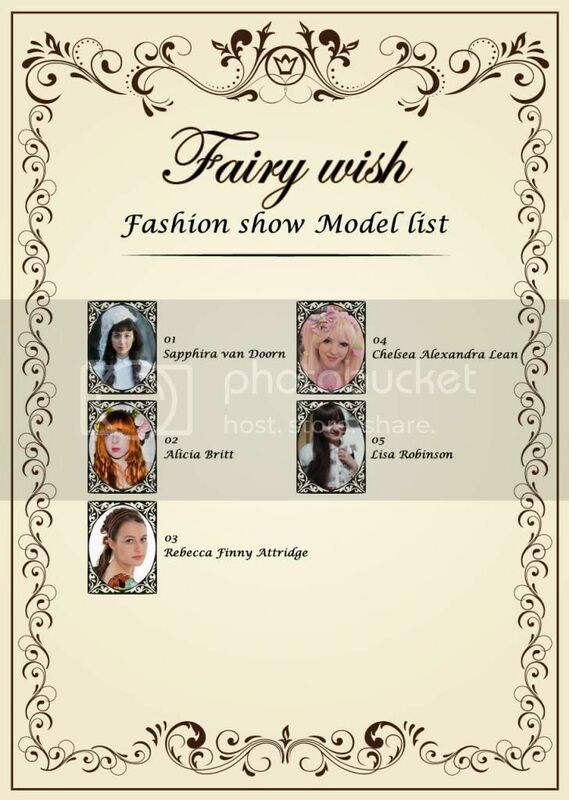 Fairy Wish models have been chosen! Copyright © Sweet Sensibilities All Rights Reserved.